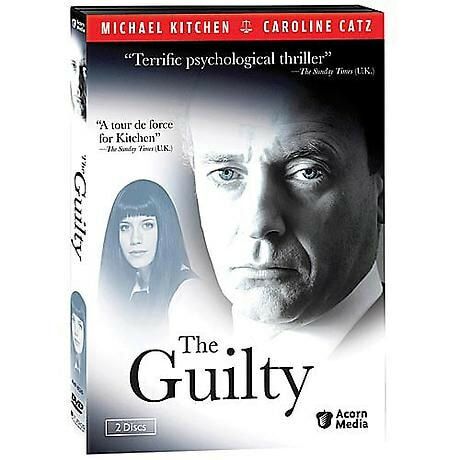 Michael Kitchen (Foyle's War) stars in a tense British drama where lives intertwine and everyone is guilty of something. London attorney Steven Vey (Kitchen) has a beautiful wife and a brilliant career. One night, a celebration with his pretty secretary goes too far. Meanwhile, a Birmingham punk fresh out of prison searches for his father and is lured into a conspiracy. Approx. 201 min. on 2 DVDs. SDH subtitles. For mature audiences.